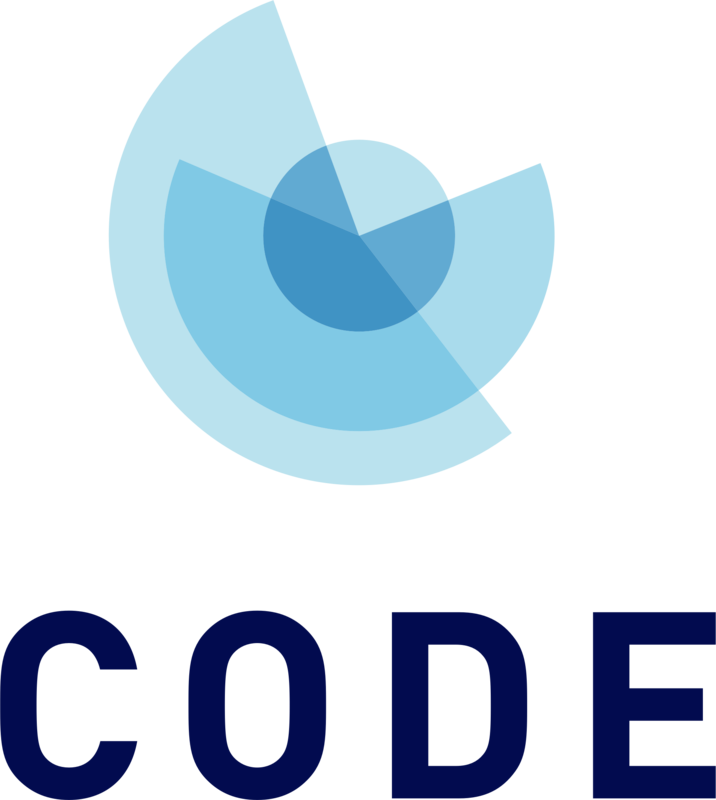 CODE’s work has had a positive impact on data policy and practice in the U.S. and around the world. Here are examples from recent and ongoing projects. Developing self-driving cars is a tremendous data challenge. 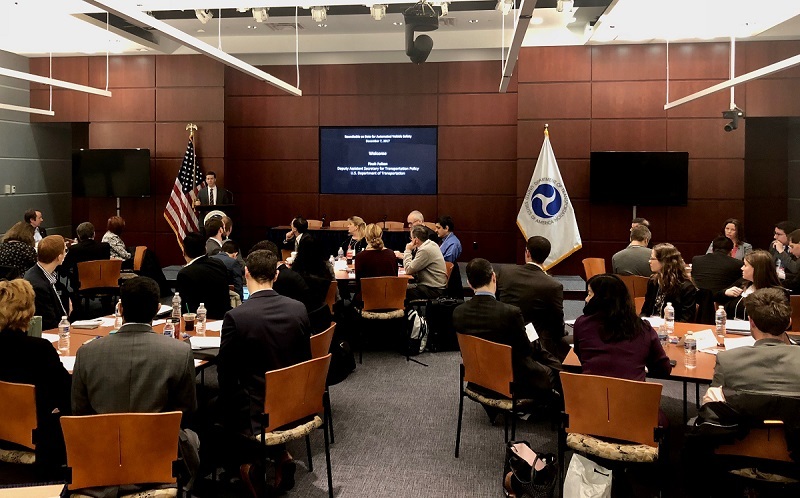 In 2017, the U.S. Department of Transportation (USDOT) recognized this problem and invited CODE to organize, facilitate, and capture lessons learned from a Roundtable on Data for Automated Vehicle Safety. That Roundtable, held in December 2017, brought together thought leaders to discuss how voluntary data exchanges could be set up and used to accelerate the safe rollout of automated vehicles. The opioid crisis is devastating communities across America. In recent decades, the misuse of both prescription and non-prescription opioids in the United States has rapidly increased. 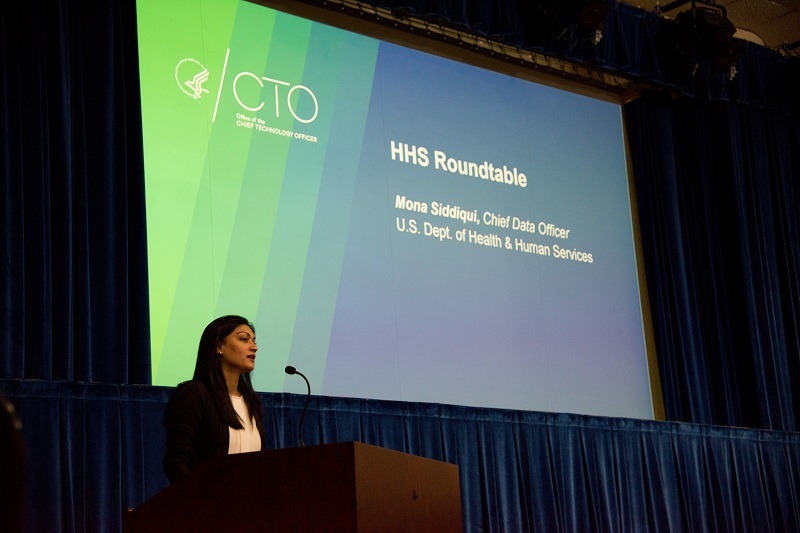 In July 2018, CODE co-hosted a Roundtable to address these challenges and opportunities with the Office of the Chief Technology Officer (CTO) of the U.S. Department of Health and Human Services (HHS). 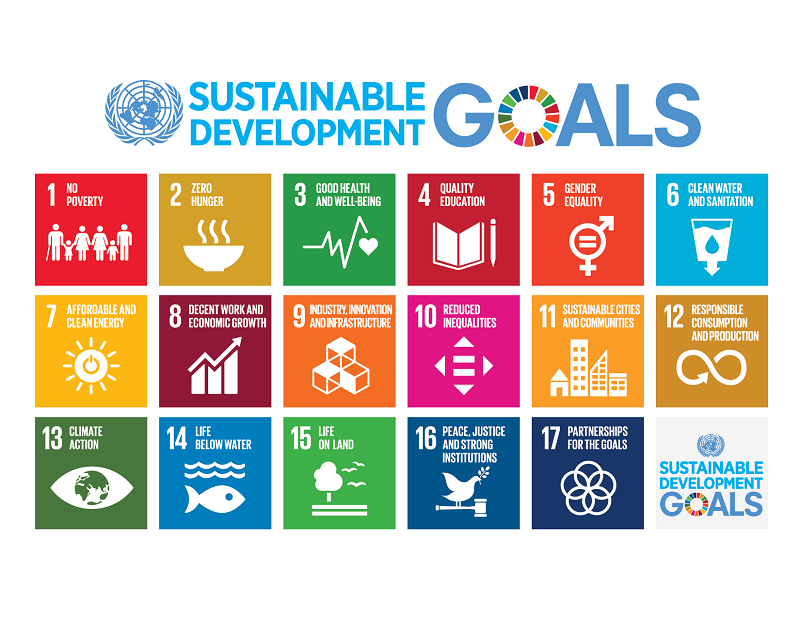 Since 2015, CODE has worked with the World Bank on several projects to advance the use of open government data as a resource for international development. Like any public resource, open data needs to be developed, managed, and provided in a way that meets the needs of the people and organizations that use it. 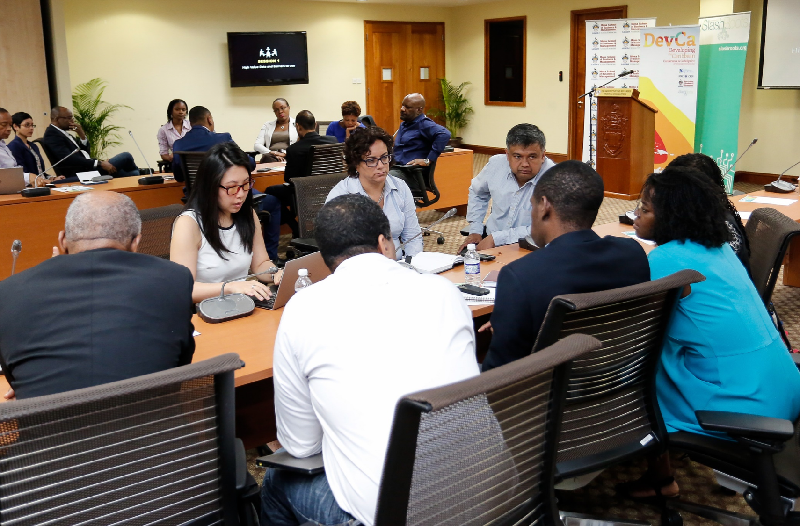 The Open Data for Business (OD4B) Tool was the first effort to assess the private sector’s use of government data from the demand-side perspective to achieve the economic benefits of open data. It helps inform governments’ data strategies and investments to meet the needs of the private sector by evaluating four key areas: high-value data, barriers to use, capabilities, and engagement channels.